Maunakea, Hawaii – When it comes to extrasolar planets, appearances can be deceiving. 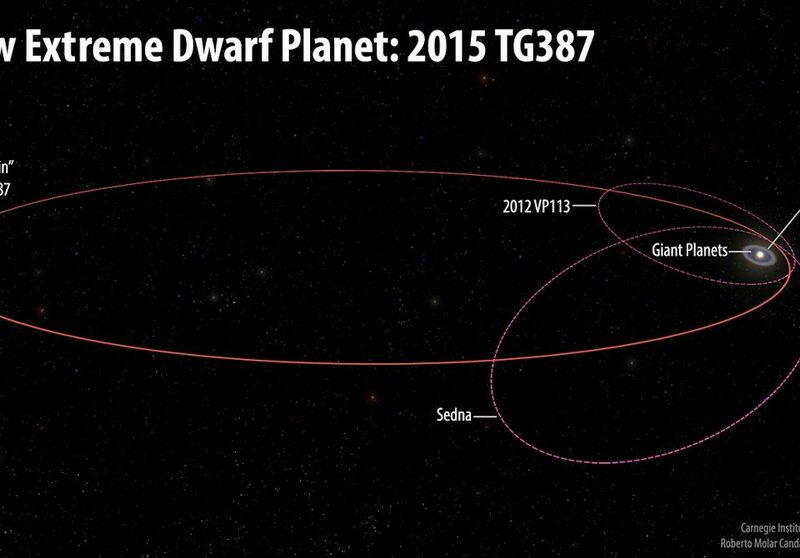 Astronomers have imaged a new planet, and it appears nearly identical to one of the best studied gas-giant planets. But this doppelgänger differs in one very important way: its origin. 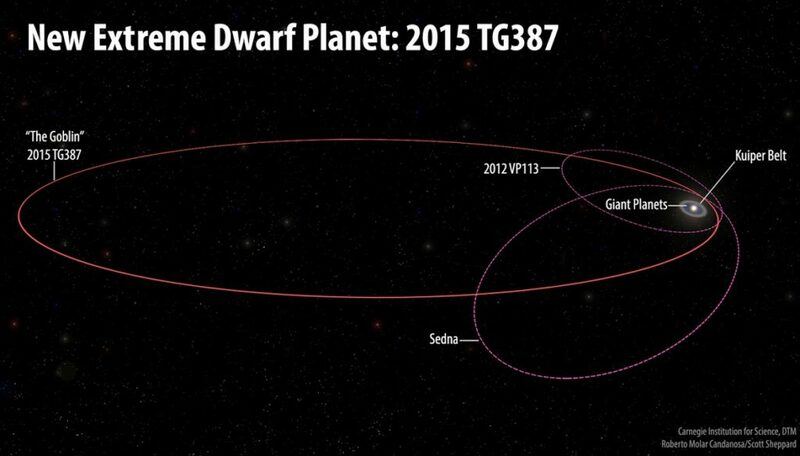 “We have found a gas-giant planet that is a virtual twin of a previously known planet, but it looks like the two objects formed in different ways,” said Trent Dupuy, astronomer at the Gemini Observatory and lead author of the study. Emerging from stellar nurseries of gas and dust, stars are born like kittens in a litter, in bunches and inevitably wandering away from their birthplace. These litters comprise stars that vary greatly, ranging from tiny runts incapable of generating their own energy (called brown dwarfs) to massive stars that end their lives with supernova explosions. In the midst of this turmoil, planets form around these new stars. And once the stellar nursery exhausts its gas, the stars (with their planets) leave their birthplace and freely wander the Galaxy. Because of this exodus, astronomers believe there should be planets born at the same time from the same stellar nursery, but are orbiting stars that have moved far away from each other over the eons, like long-lost siblings. “To date, exoplanets found by direct imaging have basically been individuals, each distinct from the other in their appearance and age. Finding two exoplanets with almost identical appearances and yet having formed so differently opens a new window for understanding these objects,” said Michael Liu, astronomer at the University of Hawaii Institute for Astronomy, and a collaborator on this work. After discovering this object with the Canada-France-Hawaii Telescope (CFHT), Dupuy and collaborators then determined that 2MASS 0249 c and beta Pictoris b were born in the same stellar nursery. On the surface, this makes the two objects not just lookalikes but genuine siblings. These drastically different arrangements suggest that the planets’ upbringings were not at all alike. The traditional picture of gas-giant formation, where planets start as small rocky cores around their host star and grow by accumulating gas from the star’s disk, likely created beta Pictoris b. In contrast, the host of 2MASS 0249 c did not have enough of a disk to make a gas giant, so the planet likely formed by directly accumulating gas from the original stellar nursery. 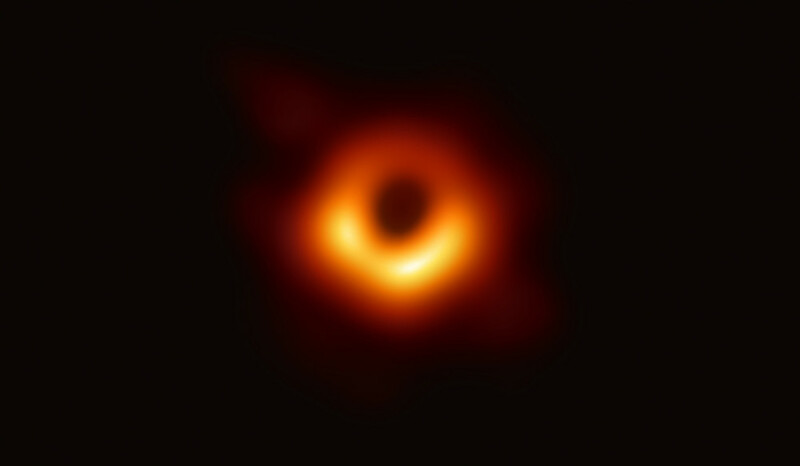 The team first identified 2MASS 0249 c using images from CFHT, and their repeated observations revealed this object is orbiting at a large distance from its host. The system belongs to the beta Pictoris moving group, a widely dispersed set of stars named for its famous planet-hosting star. 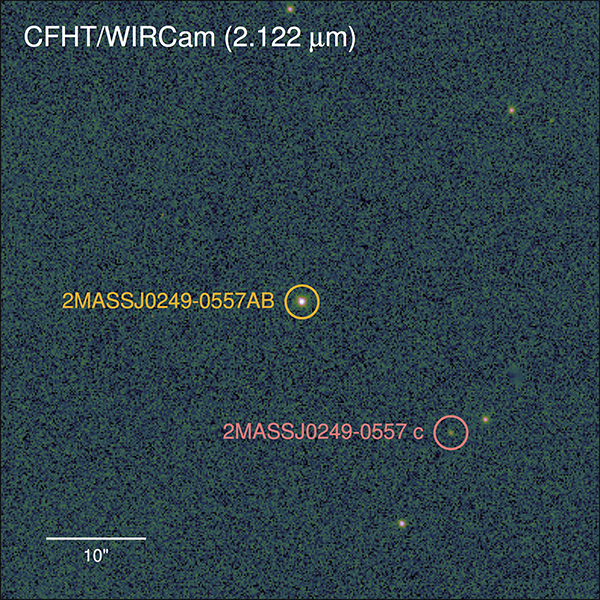 The team’s observations using the Near-Infrared Camera, second generation (NIRC2) instrument and laser guide star adaptive optics at W. M. Keck Observatory determined that the host is actually a closely separated pair of brown dwarfs. So altogether, the 2MASS 0249 system comprises two brown dwarfs and one gas-giant planet. Follow-up spectroscopy of 2MASS 0249 c with the NASA Infrared Telescope Facility and the Astrophysical Research Consortium 3.5-meter Telescope at Apache Point Observatory demonstrated that it shares a remarkable resemblance to beta Pictoris b. This work is published in the Astronomical Journal.